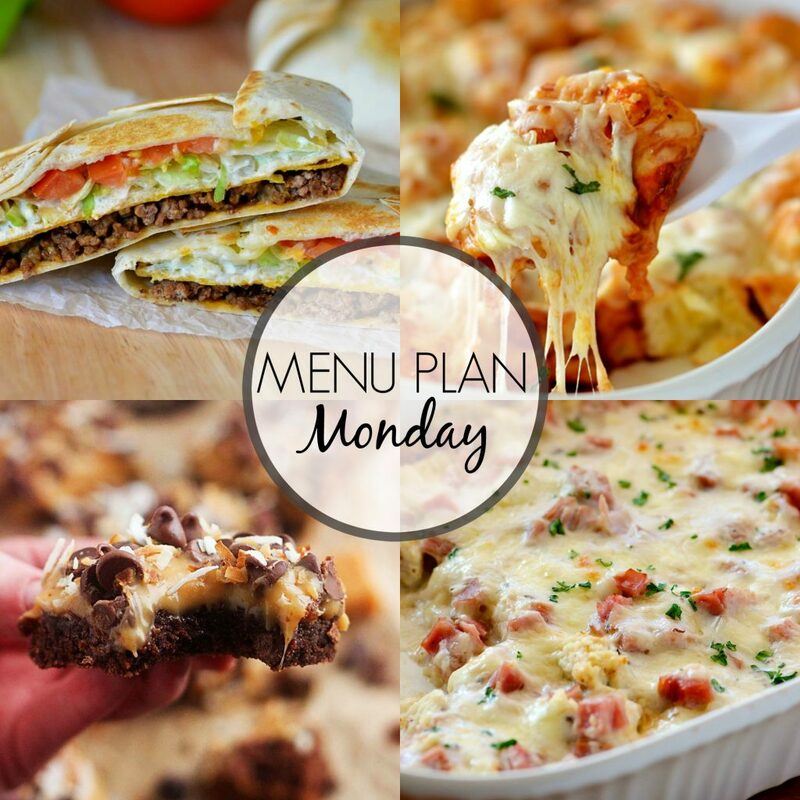 Start the week off right by planning your family’s dinner menu for the entire week. 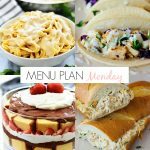 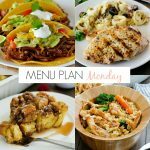 My meal plans have six dinners and one dessert idea that are family-friendly and easy recipes! 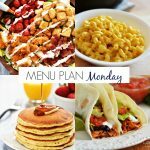 Welcome back to another Menu Plan Monday. 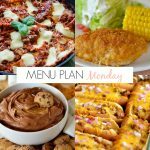 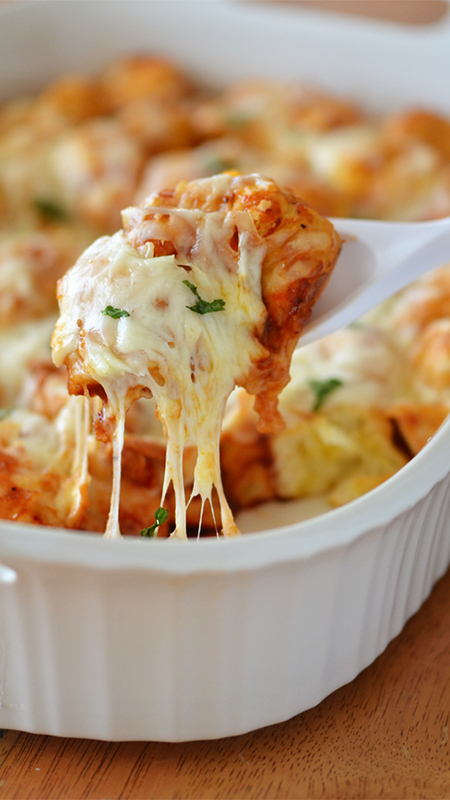 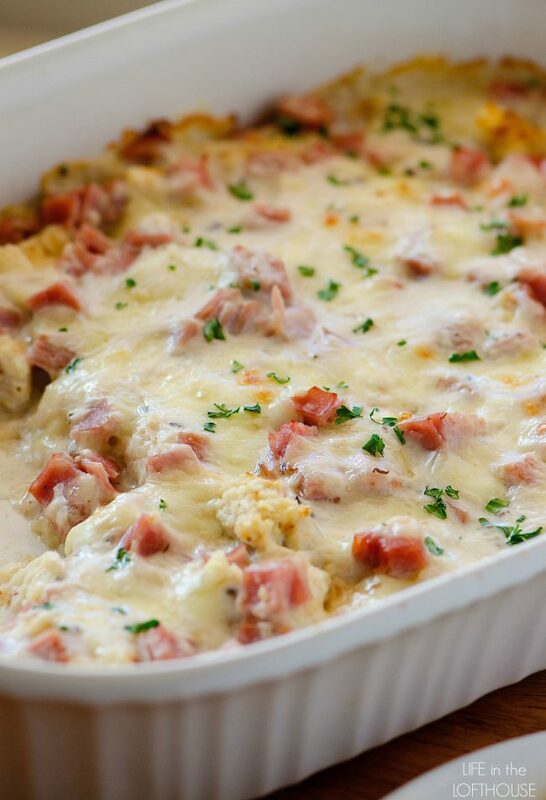 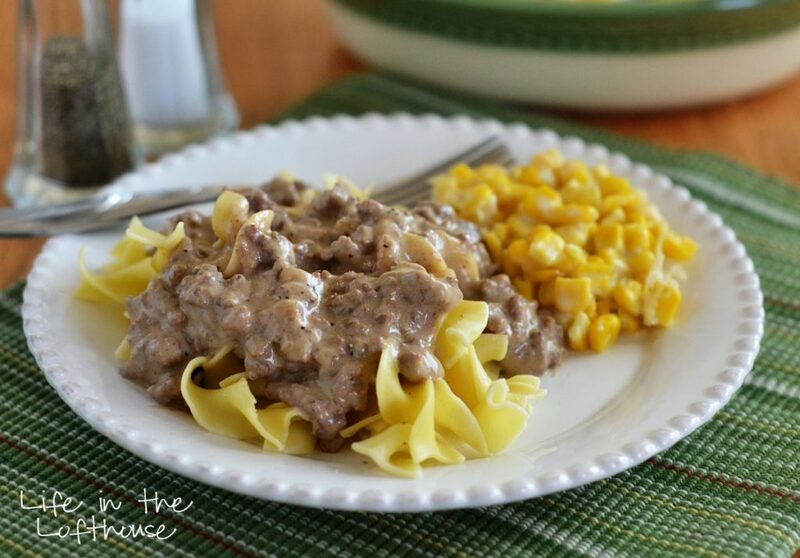 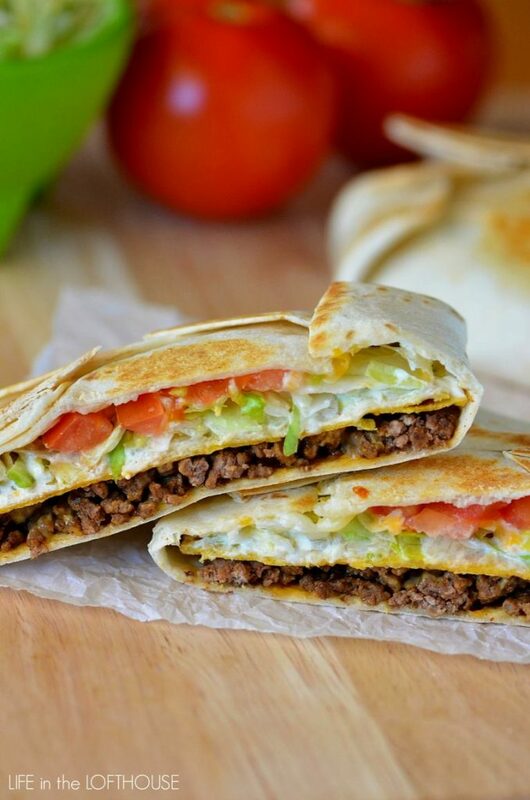 Start the week off right by planning your family’s dinner menu for the entire week! 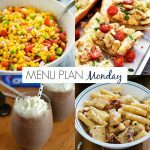 My meal plans have six dinners and one dessert idea that are family-friendly and easy recipes! 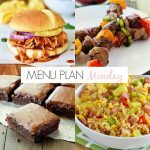 My Mom asked me to bring my famous Lunch Lady Brownies for dessert. 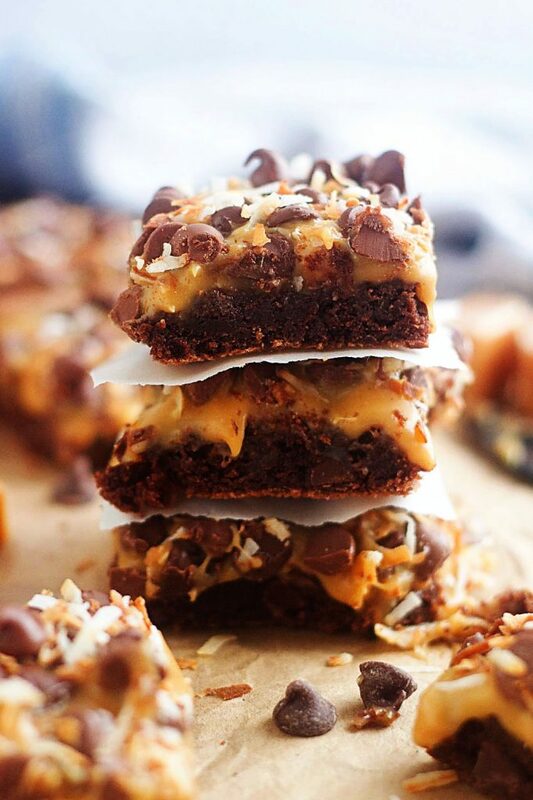 I made two batches because these amazing chocolate brownies always go fast!